Invasive Cardiology is open or minimally-invasive surgery that identifies or treats structural and/or electrical problems and abnormalities in the structure of the heart. Invasive cardiology is one of the three main branches of cardiology. 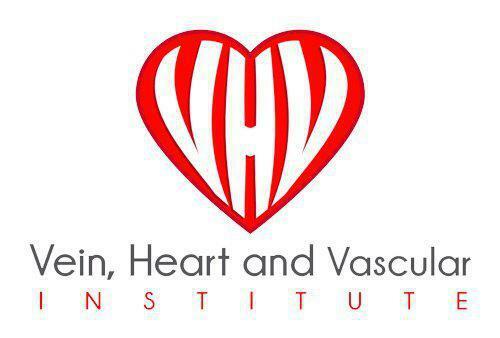 Invasive cardiology is when a person receives surgery for a diagnosed heart disease or condition, including, congestive heart failure, acute myocardial infarction (AMI), and angina. Angioplasty: During an angioplasty, a tiny balloon is inserted into the patient’s clogged vein and pushes plaque against the walls, which increases blood flow. This surgery is used when plaque is clogging the arteries, and it becomes difficult for the blood to flow properly. Stenting: With stenting, a cardiac stent, which is a small metal coil, is placed in a person’s clogged vein to permanently keep it open. Stenting and angioplasty are usually performed together. Cardiac pacemaker insertion: In this procedure, a small electronic device (the pacemaker) is placed in the chest right below the collarbone; this device helps regulate electrical problems with the heart, including low heart rates. Cardiac catheterization: A catheter is inserted into a patient’s blood vessel through his or her groin or arm. The catheter is guided to the heart. A dye is injected through the catheter so an x-ray can show if the patient has a blockage or other heart condition. : With stenting, a cardiac stent, which is a small metal coil, is placed in a person’s clogged vein to permanently keep it open. Stenting and angioplasty are usually performed together. Cardiac catheterization: A catheter is inserted into a patient’s blood vessel through his or her groin or arm. The catheter is guided to the heart. A dye is injected into the catheter so an x-ray can show if the patient has a blockage or other heart condition.